A Romanian blessed with a great passion for music, with an underground musical adventure. 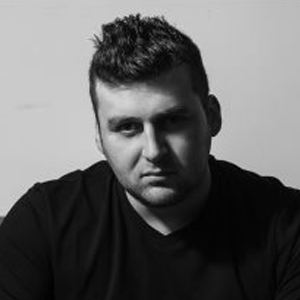 Horatio’s talent helped him to be quickly spotted by the VIVa Music label, as well releasing on Desolat, with his floor wrecking “How Much 909” which was one Loco Dice’s records of the year in 2013. Horatio’s hard working production efforts paid off with his remixes for ‘Jindo - Summer Stories’ and ‘Alessio Collina – Conmigo’ was heavily played and supported by Ricardo Villalobos & Richie Hawtin respectively.